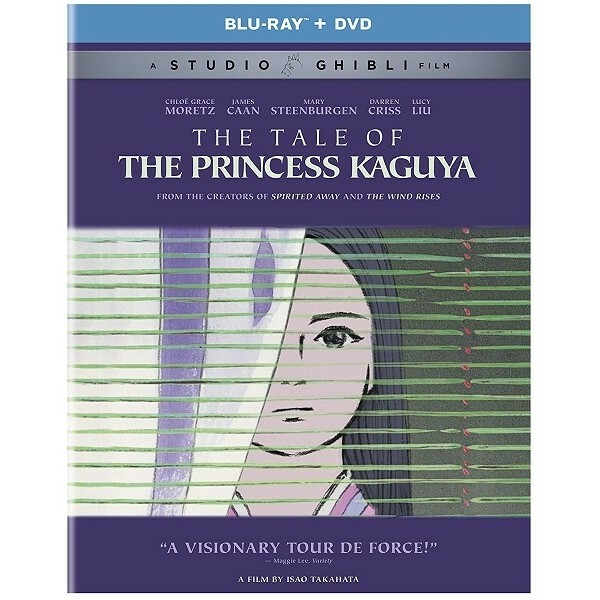 This animated tale is produced by Studio Ghibli, and directed and co-written by Isao Takahata, based on the folktale The Tale of the Bamboo Cutter. Found inside a shining stalk of bamboo by an old bamboo cutter and his wife, a tiny girl grows rapidly into an exquisite young lady. 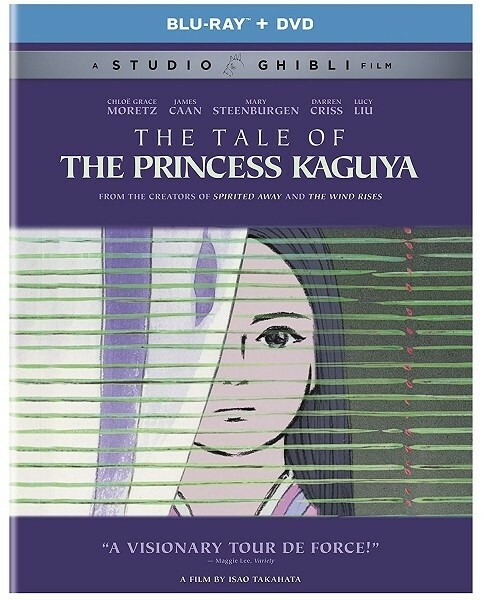 The mysterious young princess enthralls all who encounter her - but ultimately she must confront her fate, the punishment for her crime.